Windows 7 Service Pack 1 download for 32 bit and 64 bit windows 7 pc. 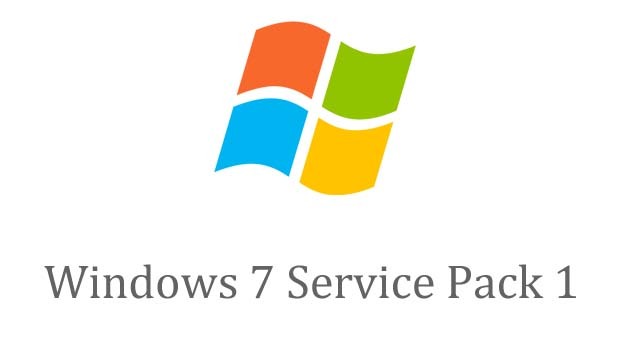 Download free service pack 1 for windows 7. Windows 7 service pack includes performance, stability and security improvements for Windows 7. It can be installed on any edition of Windows 7.